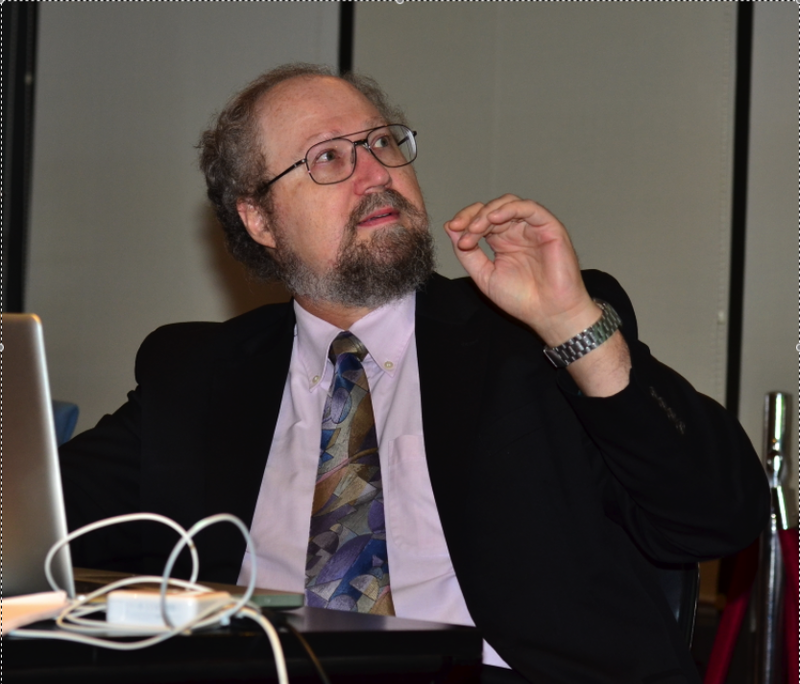 Michael DeGolyer is professor of the Department of Government and International Studies at Hong Kong Baptist University and director of the Hong Kong Transition Project. Some of his publications include “A Primer on Governance Issues for China and Hong Kong,” Canadian Parliamentary Review (October 2010) Available in French at: http://www.revparl.ca/francais/issue.asp?param=199&art=1394 or in English at http://www.revparl.ca/english/issue.asp?param=199&art=1394, “Racing for the Gold: The 2008 Hong Kong Olympic Elections Hong Kong”, “Timetables & Destinations: Hong Kong perceptions and politics after the 2017-2020 time frame ruling Hong Kong”, and “Hong Kong, SAR: The first 10 years under China’s rule Hong Kong”. While turnout for the recent 2012 Legislative Council election was higher than 2008, the proportion of voters casting ballots for pro-democracy legislators fell. Although they retained the crucial veto minority in LegCo, as well as the majority of geographical constituency seats, the pan-democrats saw their overall share of the vote fall well below the once-average 60%, making this the third Legco election in a row of diminishing support. Under new arrangements agreed in a contentious LegCo vote in 2010, five District Council (Second) functional constituency seats represent all of Hong Kong, and were voted for by all resident voters in Hong Kong who did not have a vote in any other functional constituency. Will this all-Hong Kong form of voting change legislative debates and politics? While the election was strongly contested, coming in the wake of the protest movement against “national education,” commentators have pointed out the pan-democratic parties reaped little profit from the mobilization of voters, leading to accusations of pre-arranged vote allocation. But could the pro-democracy movement face greater challenges than a better organized opposition? Professor de Golyer, author of the recent pre-election report “Total Recall,” will analyze the elections results in the light of changing voter attitudes in Hong Kong and the prospects for the next legislature.